Elke Cole, world renowned expert. For Elke, it’s all about people: together we create villages, buildings, structures, art and make dreams into reality. 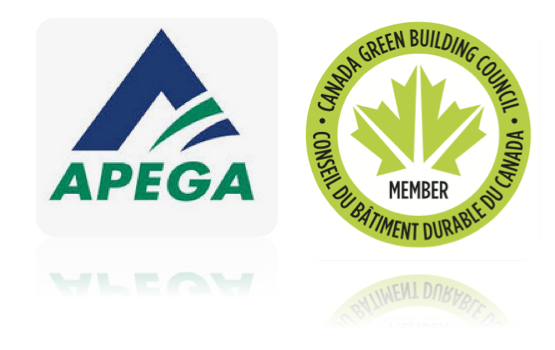 With 20+ years of natural building experience, Elke is happy to share her depth of knowledge. She listens carefully to your questions and gives you honest answers. Theory is easy…doing it is where the courage is. She has successfully taught hundreds of people who go on to become professional builders or build their own sustainable and natural homes. It doesn’t matter where you live - she has experience working in different climate regions and with different cultures. Working together allows people to thrive . Spaces built by people for people grow thriving communities. 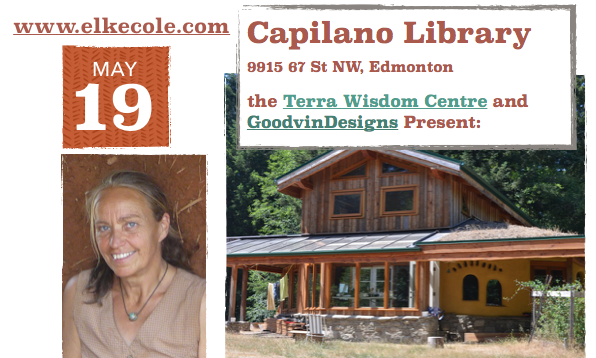 We are lucky to have the chance to meet and speak with Elke for the first time here in Edmonton.Join us at the Capilano Library Sunday May 19 at 1:30 pm, for a two hour talk and question session, with half hour mingling/question time. Seating may be limited, please book early. Hempcreting is underway for the greenhouse. March 22-24: Tiny Home Design Course, Edmonton. March 31: Did we win the Permaculture Design contest? See below. We are a GO for hempcrete building! As of April 5 we have the right ambient conditions and the infill has begun. 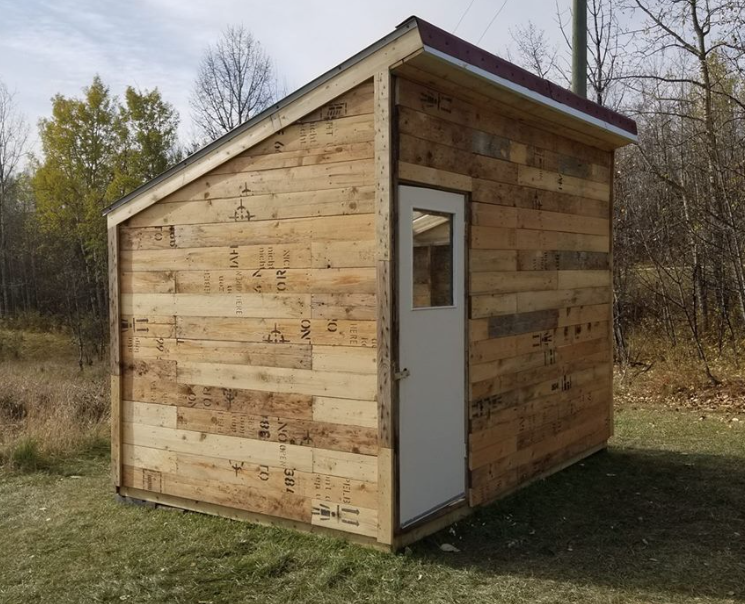 COMING SOON: Hempcrete Building Plans (studio, outhouse, and greenhouse), and workshop list. [Pictured] Made using wood from a shipping crate, this 8 x 12 foot greenhouse is based on typical horse-shed dimensions, making it a manageable and movable, and permit-free. Unlike most greenhouses you buy off the shelf, this greenhouse is designed specifically for our northern climate - we have the same amount of sun as Florida, but much colder overnight temperatures. 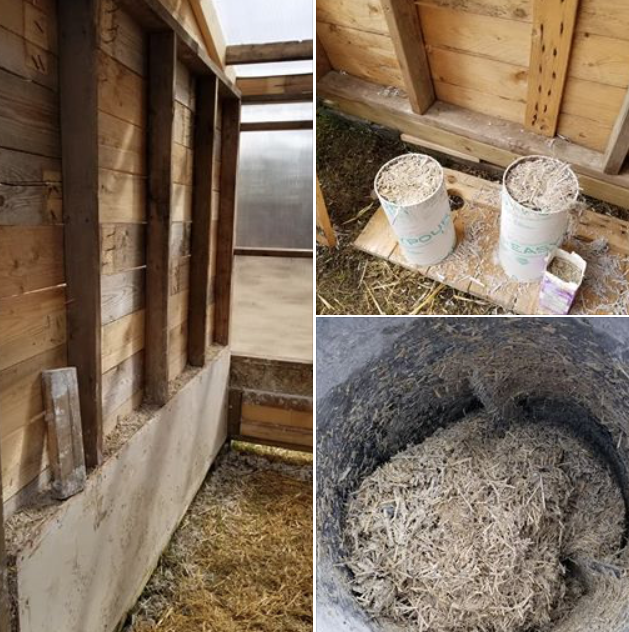 Hempcrete infill for greenhouse (in progress), and completed air-handling. Contact us to purchase plans, or contract us for pricing to have one built. Note: Larger hemp-based greenhouses are in development, with plans coming soon. Coming soon: 3D printing options (small scale for now). WE WERE ONE OF THE TOP 5 FINALISTS! Alas, we did not win first place! But we are quite happy with being one of the top 5! BUT: We do get a feature and fundraising opportunity this spring with PINA. Keep your eyes peeled on social media. And while that extra prize money would have helped a lot, we will still be building over the summer. Permaculture isn't just growing, it is also building, and our summer designs will be a hemp based greenhouse, a hemp studio, and a hemp reinforced dome. Graphics and planning of the design were done on a 1:1 scale in Sketchup Pro, allowing full integration of the greenhouse and dome models. 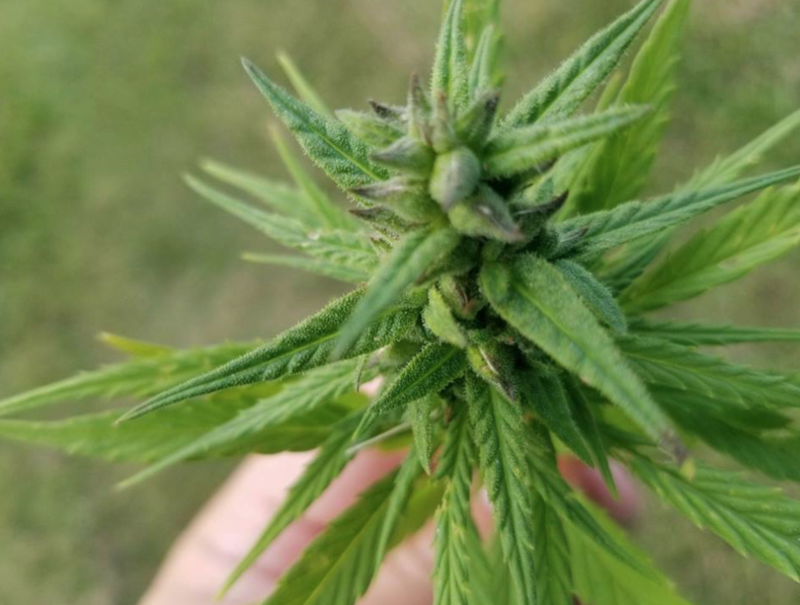 Industrial Hemp - Hempcrete, Hemp Building, and more! We have been licensed for the last three years to grow industrial hemp. Our journey has been documented and shared on Facebook here: Industrial Hemp Journey Great White North. See my Industrial Hemp Page for more information! In addition I have been designing micro homes, greenhouses, and various other small hemp based structures (coming soon - hemp based storm shelters). Looking for professional documentation to explore sustainable technologies, present real-world data, or research topics or designs? We can help. Funded research project monitoring the humidity and temperature performance of earthen cob walls at, and with, Eco-Sense. See the Experience page for more info.